Can We Do That? : Innovative Practices That Wil Change the Way You Do Church by Andy Stanley; Ed Young was published by Howard Ebooks in February 2005 and is our 10625th best seller. 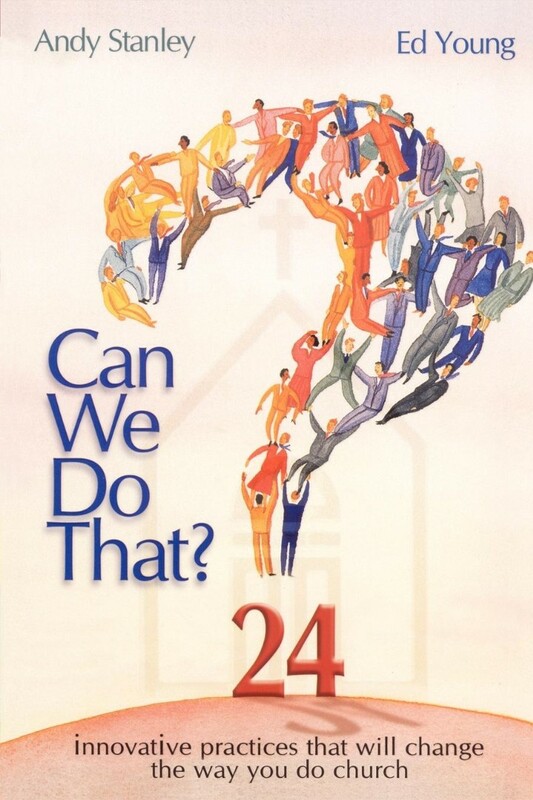 The ISBN for Can We Do That? : Innovative Practices That Wil Change the Way You Do Church is 9781582294575. Be the first to review Can We Do That? : Innovative Practices That Wil Change the Way You Do Church! Got a question? No problem! Just click here to ask us about Can We Do That? : Innovative Practices That Wil Change the Way You Do Church.